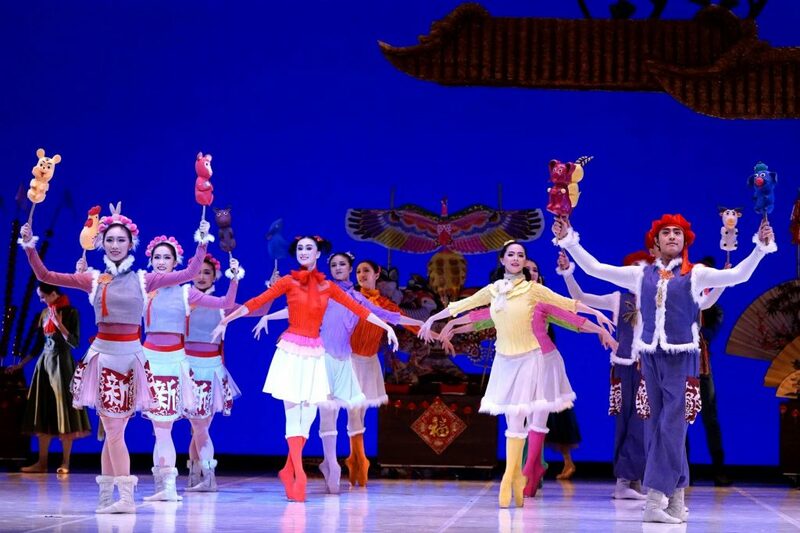 NEWS UPDATE: Massive applause a Splendid Performance for 过年The Nutcracker (Chinese version) Ballet Performance on the first night of performance. 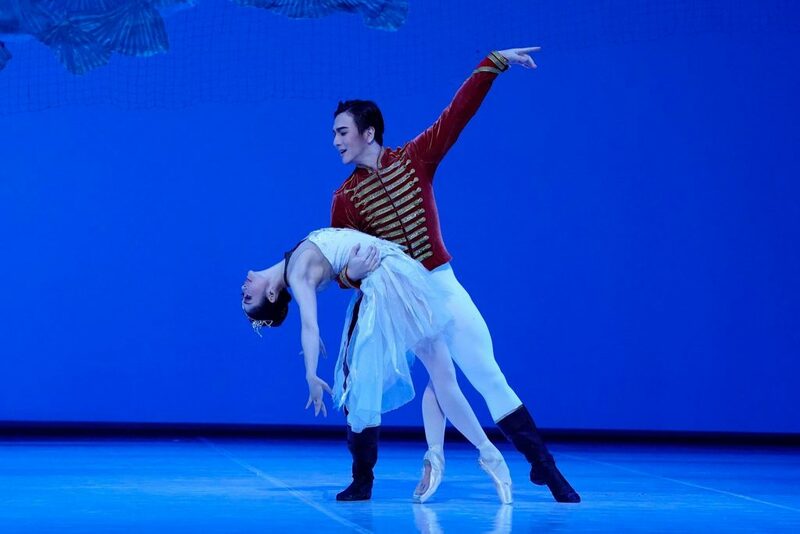 A splendid performance of ‘The Nutcracker’, performed by The National Ballet of China – their first stop here in Singapore to celebrate their 60th Anniversary with 65 professional dancers. 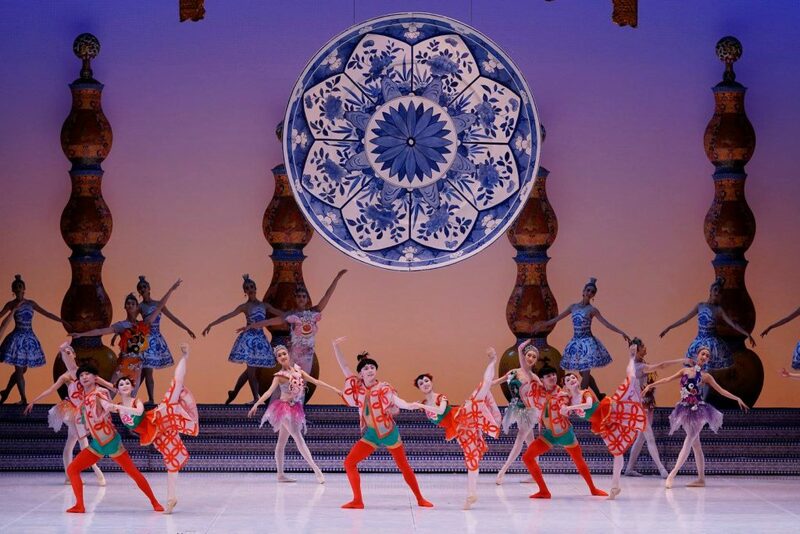 The performance was beautiful, professional dancers from the National Ballet of China, dancing gracefully with great precision along with beautiful costumes, stage props, engaging the audience with an interesting twist of ‘The Nutcracker’ story with a Chinese New Year element, creating a festive mood on stage. 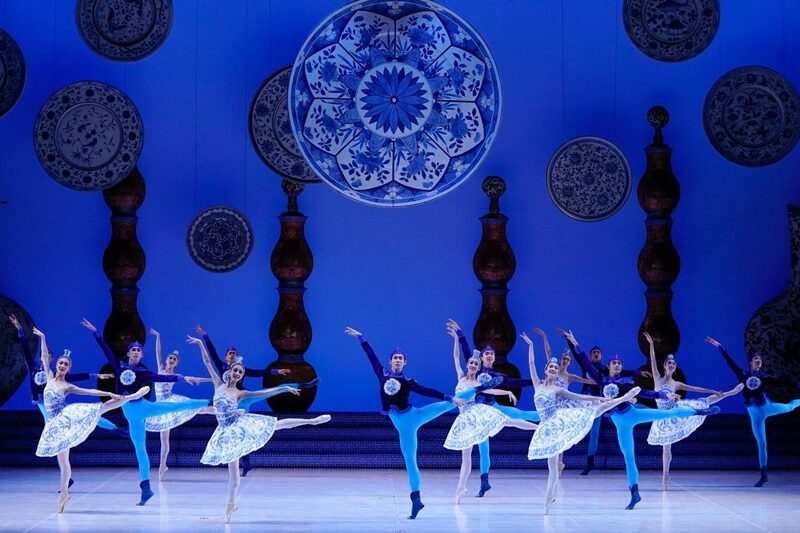 The music was beautifully coordinated as well every segment showcased the dancers’ professional ballet moves to the audience’s massive applause. 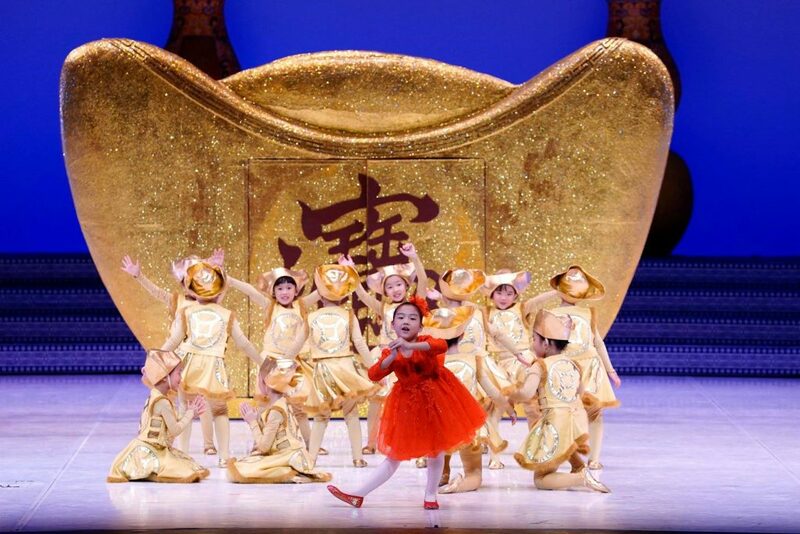 The greatest highlight was when little children who were auditioned locally for this performance came out from a giant INGOT in beautiful golden costumes. 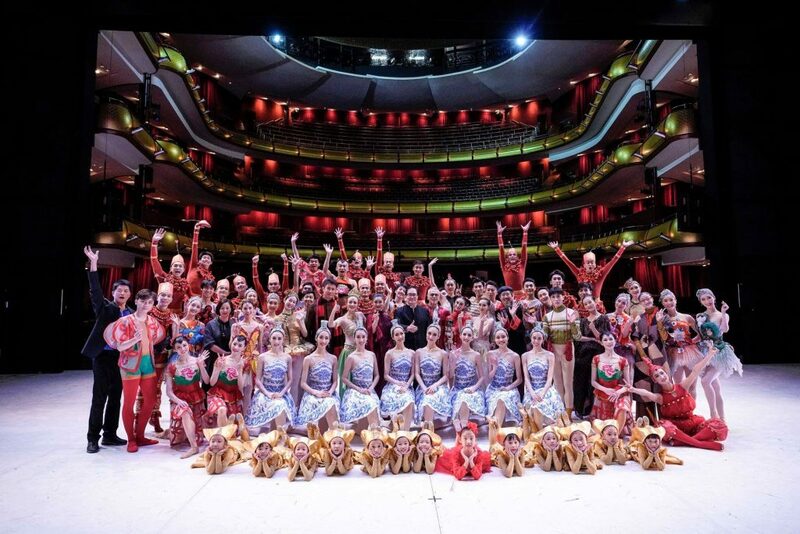 The children are really excited to be given the opportunity to perform on the big stage with the professionals – perhaps once in a life time for some of them! 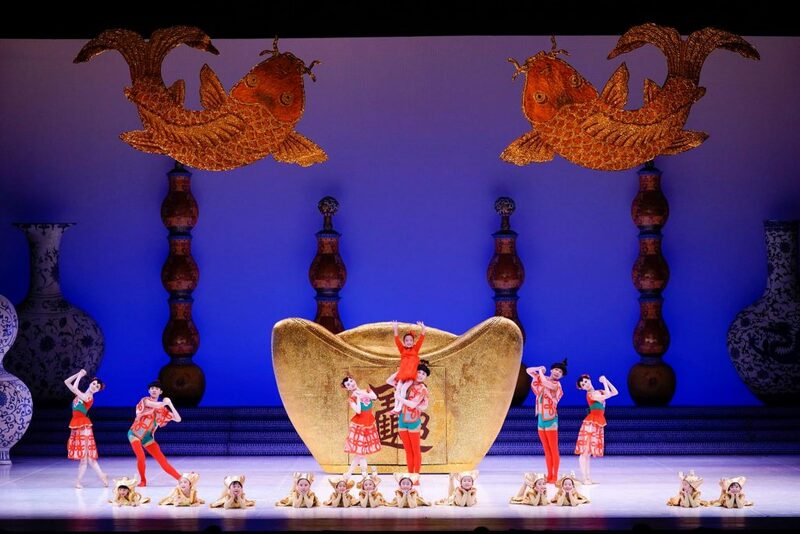 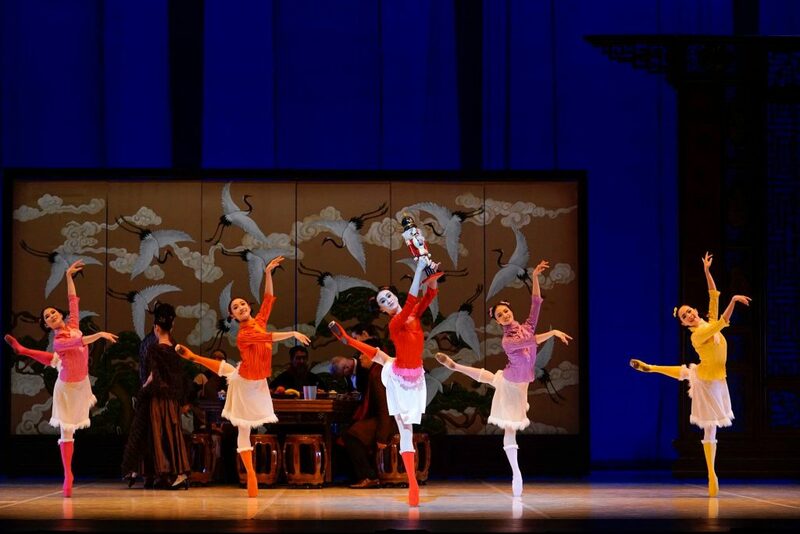 It also marks the first celebration of The National Ballet of CHINA 60th Anniversary right here in Singapore. 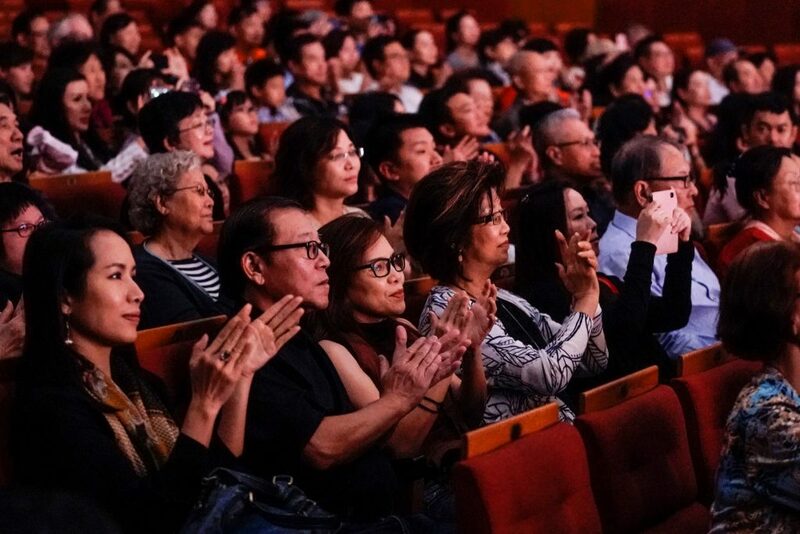 There will be two performances from 19 January 2019 to 20 January 2019, 8pm at The Esplanade Theatre. 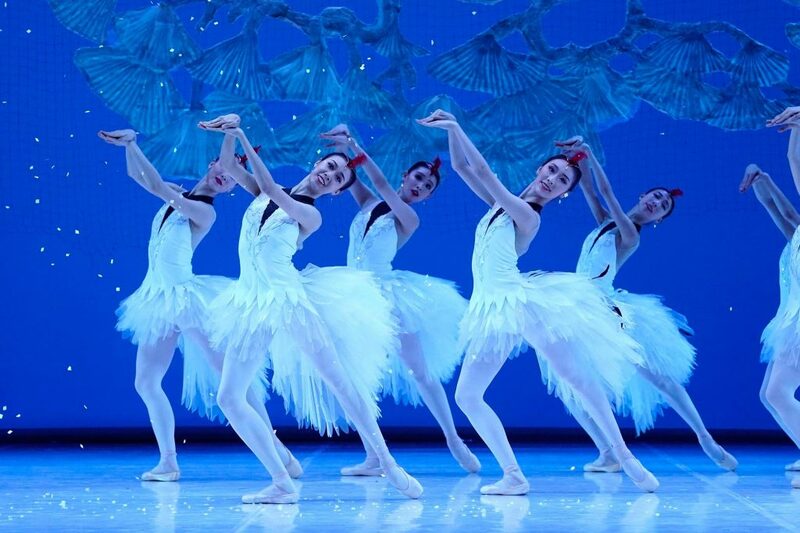 Both the main female and male dancers are the gold award winner for the 11th USA International Ballet Competition, one of the world’s top competitions for ballet. 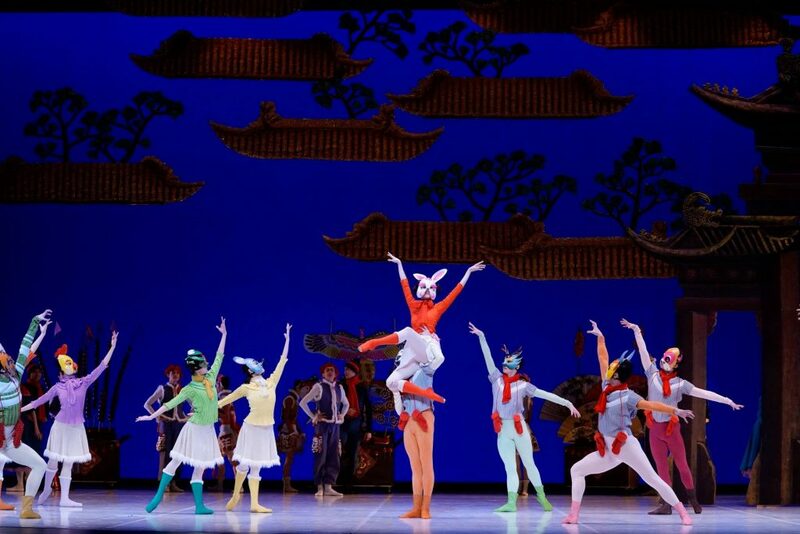 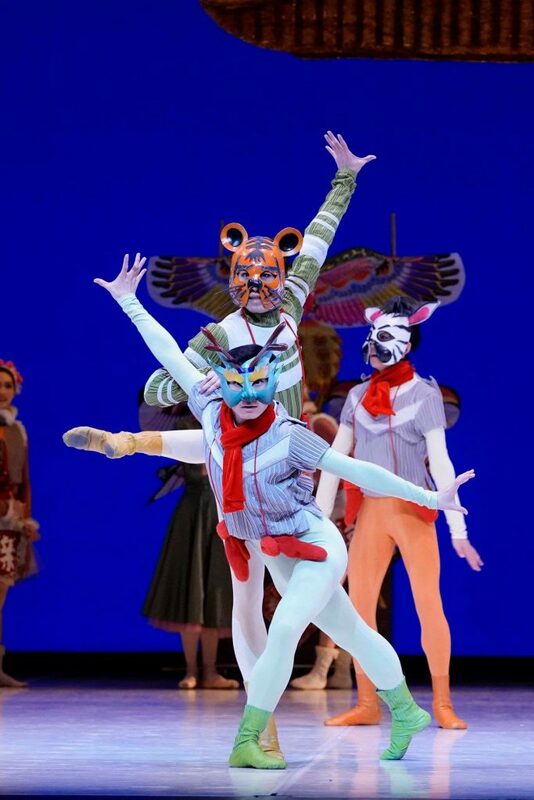 The National Ballet of China is indeed a well recognised group on the international stage.